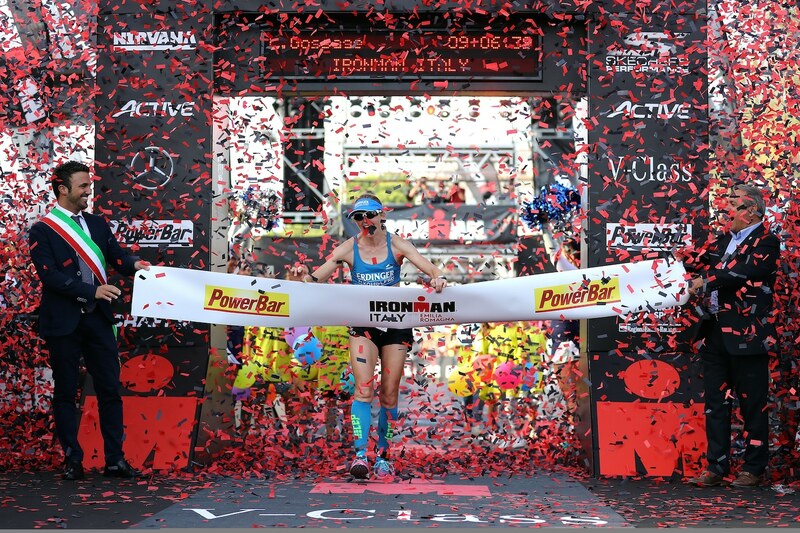 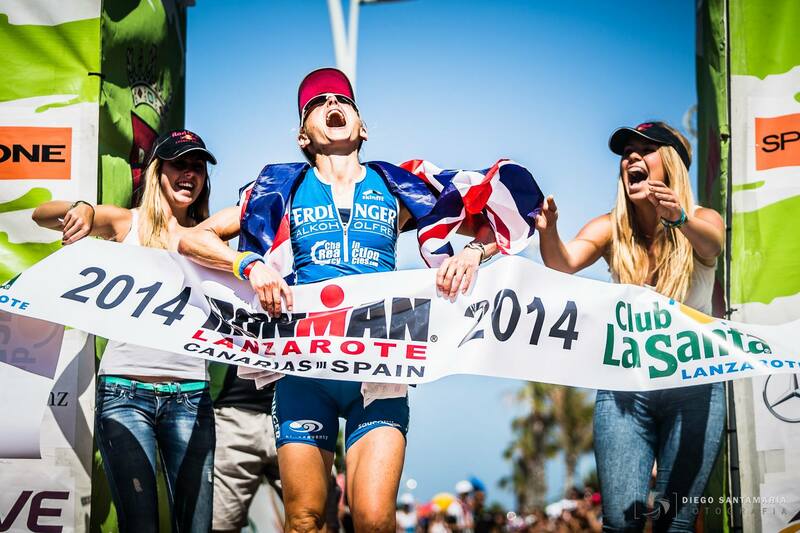 Lucy is a cancer doctor and 12 x Ironman champion based in Cambridge, UK. 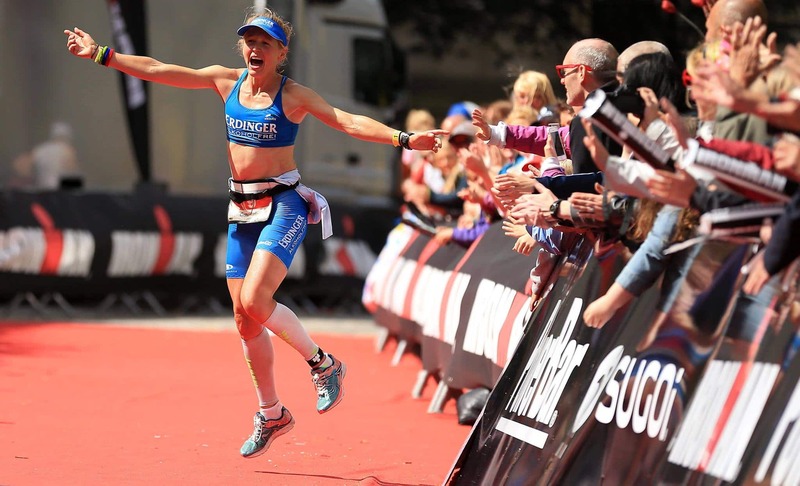 Since completing her research PhD in March 2014 she has been training and racing as a full time triathlete. 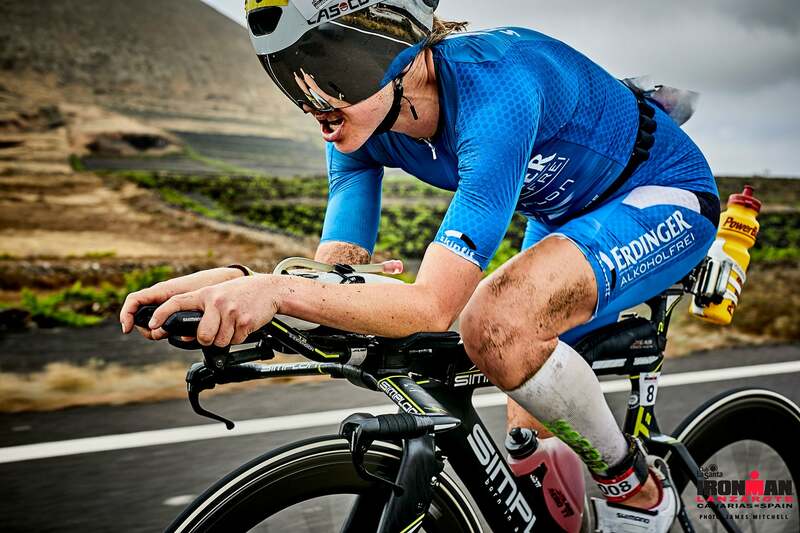 Lightweight wheels - producing the most exclusive racing bike wheels in the world.